The angel torquaret (Tor-kah_ray) is the angel who presides over the end of Summer heading into the shift of the Autumn Equinox until the start of Winter. He is quite an angel indeed, but sadly not many know of his existence. Well, that is what Alura’s Angel’s site is all about! Exploring the angels from another perspective! The messengers are actually a race of lower ruling Gods in our celestials. Torquaret is a powerful angel who works with the powers under who they call here, Archangel Raphael. This spiritual being often appears as a male with dark brown hair, firey orange/brown eyes, and with large extensions of energy in the colors of yellow and orange with some strokes of Earth energy. He is linked to the avian race and often wears black to blend in, because when he appears…he wills for it to be discreet. He does have a darker side to him, but remains neutral. He is one of the ruling angels of the mansions of the planets of Mercury. He is known as a Malakim and is known for his hand in advising people in how to each abundance, while Hamaliel comes in to help actually assist in receiving it. A long time ago, Torquaret went forth from heaven, back and forth over the Earth, his spirit sought to find one human, one…who could assist others in developing a more positive perspective towards hard work and appreciation of it. As he did, his soul landed him in the land of UR. It was there that he was said to had found a magi, who thought that he had the answers under the heavens, to make it easier in his crops how much a double them by using a specific system of farming. To his surprise the man turned around and saw Torquaret standing behind him in the form of a man. He thought he was an intruder, but the angel had told him who he was, and the man, excited from having a visit from the gods, started rambling on about how he had the ability to barely have to farm at all, using this new method of farming to ensure more mass production. Torquaret wanted to know what the man’s new system was. So he acted very interested as the men showed him the new method. I first had started his own business of forming, with just he and his uncle and a few of his cousins. But one day there was famine in the crap started drying up here they had to go into another land to buy some goods from a more flourishing area. When they got there they entered into a poverty-stricken zone. Suddenly the man had gotten an idea that dawned on him! These people are living like animals, without food of their own, barely wearing clothes, and like barbarians. So he told his uncle let us bring them all back to our fields and force them to do work for us. We can have them bring water to irrigate the crops. The more and more that they collect water and transport it here, the better our crops will do. With that many people, we could have double the crops every year! So the man and his uncle brought 100 people back to their land by force. This included not just men, but their wives and children too. Putting them to work, it was true that they had managed to double their crops, but the man and his uncle wanted to sell those crabs for more wealth and to keep anything additional, for them and their families alone. It was very sad because while their new farming idea was working for them, all of those new slaves and their families went hungry. The man turned around to the angel and told him, “This is a wonderful way to work, except our only issue is, we have plenty of crops to sell and eat for ourselves, but not enough to feed these people. What are your thoughts? Torquaret was very disheartened to see so many people put into a position of enslavement. He understood the man’s idea, and he did see how having those many workers brought in much more produce. But he told the man, nothing should ever be built on the backs of starving people. “My advice to you is this, you will need to grow a little more crops and add a little hard work in addition to this, so that you can feed these people. In turn, they will work harder, and they will bless you as their employer for taking care of them. Otherwise they will wither away and die from starvation, and you will find that all of these crops that need maintenance, can no longer be manifested at all. Without your workers, you and your uncle will be stuck working twice the amount of land”. The angel told him the truth. Without taking care of his workers, the people would die and he would be left with double the work, instead of just a single farming land that he had started with. It looked like a disaster waiting to happen. The angel helped them to organize a small little section of the crops just especially for the workers. In addition, he also had some small little dwellings built for some of them and their families. It seemed then, they had gone from a life of starvation in the wilderness, to working hard without food, to a more favorable condition with the men in their own dwellings and with plenty of food to eat for themselves and their families. The angel had been right, because after he had left, he decided later on to return for the next harvest. When the angel saw how happy the people were and celebrating, he knew that his advice had worked in making the man and the slaves, all have the ability to live in abundance. The man did wonderful with his crops, from that point forward, even the slaves themselves became a small little group of people in that land permanently. They never returned to living in harsh conditions. It worked for everyone! The angel Torquaret often provides advice in business matters, agriculture, and even in helping you to come up with new ideas. This way, you can always have a means to survive and even a little more so. It was truly a blessing indeed to have his good advice. This specific messenger, when a person is trying to manifest things the right way, will reach out and seek help from his other helpers Hamaliel and even at times Rafael, if he feels that little extra boost and blessing is needed, to prove the results of his advice. This is going back to the saying that “without works, faith is dead”. He believes that if you see some results from his advice, that he can continue assisting you in going in the right direction. 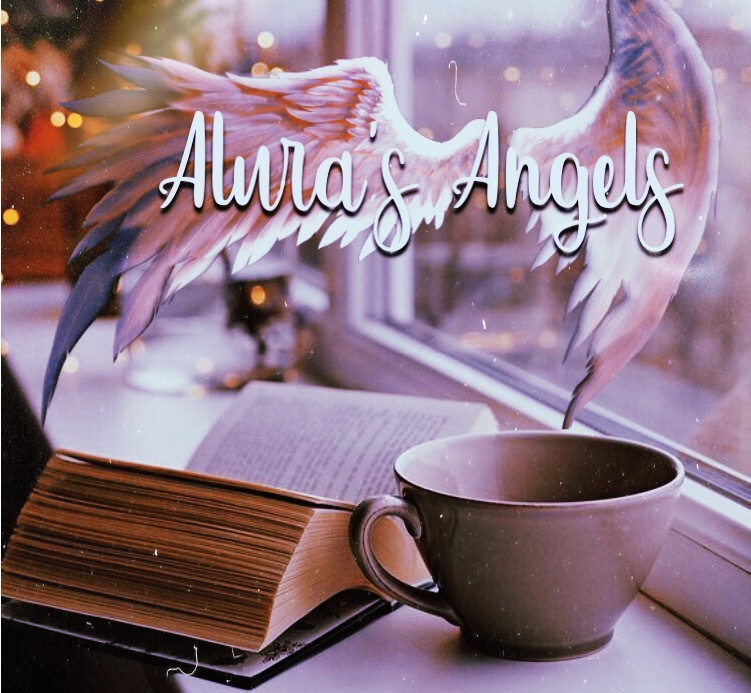 So, as long as you are trying to manifest something, this angel here will provide you with the advice and, if you take it… He will have one of the other angels provide you with the result. Many angels will exist on similar spectrums. This particular angel here, associates himself not only with Mercury that also Pluto. And that is because Pluto is a planet of secrets and mysteries. Pluto is also a planet of deeper philosophy. In order to find ways around things, one must be able to have access into philosophy and mystery. That is where truth is hidden after all. Mercury being his ruling planet, definitely provides the intelligence and communication needed, to communicate with others about the new philosophies and mysteries that were uncovered, in order to work with the Angels advice and make things better. 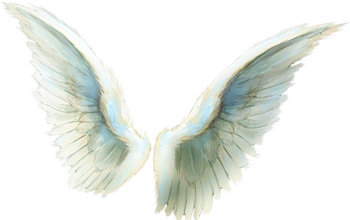 With it being that most angels will work with similar number vibrations or even with others, because they all have their own designated number in numerology. However, some of them do share them, while also having other vibrations added to their energy in other ways. Nevertheless, more than one Angel can work with the same number. This angels specific number is nine. Every number has duality just like every person, every spiritual being, and every planet. In his case, the number nine represents perfect ideas. It holds the benefits of all the numbers one through eight before it. Many lessons and acquired wisdom that one will have to work through in order to be successful. If he were to be compared to any card in a tarot deck, he would be likened to The Hermit’s personality but only as a smaller messenger under the ruler of that energy. For many generations, my family has often worked with the energy of this messenger. If you need help in reaching success or drawing from new innovative ideas and then communicating them, others who may be able to help you manifest that idea, call on this particular messenger here.. Torquaret is special, because not many understand his meaning, or know of his existence. He is kind but strong minded and helps others to be that way as well. For an example, Torquaret told me that I have to watch my back. He not only supplies us with wisdom for innovation to manifest good things to harvest, but he also helps in providing insight to avoid anyone or anything that may be opposition to our obtaining it.